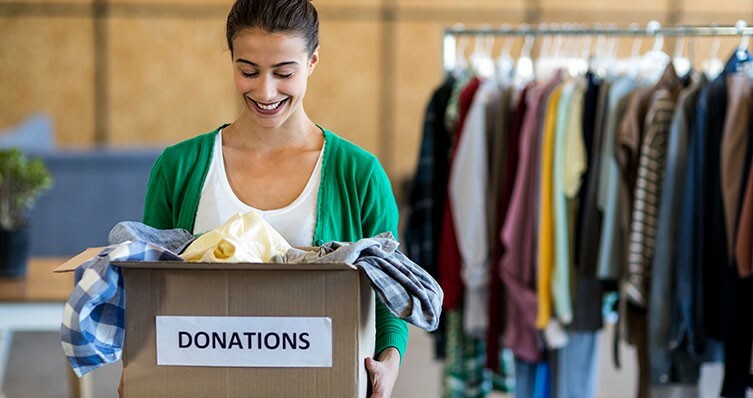 Most not-for-profit organizations typically receive support in the form of money, but many times, they also receive goods to use or sell, as well as intangible items, such as services or free use of facilities. But some not-for-profits don’t realize that these non-monetary donations are often required to be valued and recognized as contribution revenue, with an offsetting entry to expenses or assets. Here are a few things to consider when your not-for-profit receives one of these gifts. Does it benefit our organization? Gifts in kind generally involve the receipt of tangible goods or property rights. They can take many forms, including free or discounted use of facilities, artwork to display or sell, and office furniture or supplies. To determine whether you need to accept these gifts and record them in your financial statements, ask the following question: Does this item have value to our not-for-profit organization? In other words, can you use the gift to carry out your mission or sell it to help fund operations? If so, you should record the gift as revenue at its fair value in the period received. If not, consider declining the gift, as it may not be beneficial to your organization. Also, you should consider any restrictions the donor may have placed on the gift. For example, they could request that it be used for a particular purpose, or for a certain period of time. Ensure you are comfortable with any such restrictions, and if so, be sure to report the revenue as restricted, based on the terms of the agreement. Once you decide to accept the donation, you must determine the value to assign to the in-kind gift. To make this determination, you should calculate what the item would cost your not-for-profit if purchased outright from an unrelated third party. It’s relatively easy to assign a fair value to property, such as furniture, equipment or inventory — you can look up the going price for a similar item in the marketplace. But when the gift is something that doesn’t have a readily determinable market value, fair value is more difficult to assign. Without an independent appraisal to substantiate the gift’s value, you may need to rely on a good faith estimate from the donor. Be sure to obtain all evidence that the donor can provide you, and then evaluate whether the amount estimated is reasonable. For gifts valued at more than $5,000, donors are required to obtain an independent appraisal for tax purposes, which would provide documentation for your records as well. For facilities that are donated rent-free or at a reduced rate, you should determine the amount the facility would normally charge under similar terms. Then, you should record contribution revenue and rent expense to reflect that estimated value; or if the facility charged you at a reduced rate, you should record the incremental difference between the estimated value and the amount paid as revenue and expense. Not-for-profit organizations must handle donated services a little differently. Accounting guidelines specify two criteria for determining when donated services should be recognized and how to determine their fair value. First, consider whether the service creates or enhances a non-financial asset. These types of donations should be capitalized at fair value on the date they occur. In such situations, the services don’t need to be specialized for them to be recognized. For example, the value of a contractor’s time (a specialized service) to renovate your offices would be capitalized as part of the building, as would the value of a volunteer’s time to help paint the interior walls of a newly constructed building (a non-specialized skill). Note that you do not need to record donated time for routine maintenance, as it does not enhance a non-financial asset. Second, consider whether the service requires specialized skills, is provided by persons with those skills, and would have been purchased if it had not been donated. You account for these services by recording contribution income at the fair value of the service provided. You also must record the service as a related expense, in the same amount, as if the organization had purchased it. Note that specialized skills usually refer to those provided by professionals such as attorneys, accountants, architects, carpenters and electricians. Normally, you would exclude general volunteer time because volunteers typically don’t use specialized skills to perform their assigned tasks. 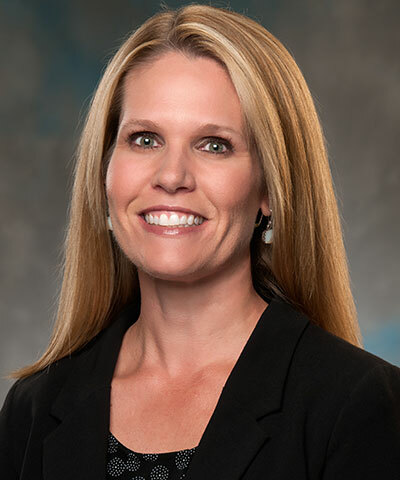 Nonetheless, your not-for-profit may want to disclose the total number of volunteer hours it received during the year in its financial statement footnotes to emphasize the community’s commitment to your not-for-profit. How should we account for in-kind donations sold at a fundraising event? Some not-for-profits receive donation of goods to sell at fundraising events such as auctions. For financial statement purposes, as long as the donation and the sale of the goods occur in the same fiscal year, you may simply record revenue for the amount the donated item sold for. However, if donations are received prior to the fiscal year in which they are sold, the items should be reflected as revenue and inventory in the year received. When the items are sold in the subsequent year, the inventory will be relieved, and any difference between the inventory value record and the sales price should be adjusted through revenue. The IRS Form 990 requires different reporting, which demands good recordkeeping on your part. You must report the original donation value and the subsequent sale price as separate transactions. Therefore, you must track the original value of the donation for proper reporting on the Form 990, as well as the sale price of the donations. Your not-for-profit organization likely welcomes most donations, whatever form they might take. Just remember that from an accounting standpoint, gifts in kind and donations of services and facilities should be carefully evaluated for proper recognition. In addition, as with cash donations, the IRS requires contemporaneous acknowledgement of all donations (including in-kind contributions) valued at $250 or more. If you’re unsure about whether you need to record and value a gift, or how to value a gift, please give us a call.